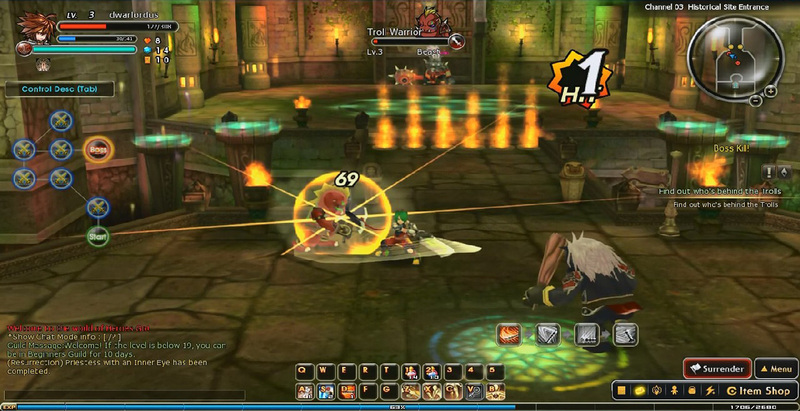 Aura Kingdom is a 3D Fantasy, Free to play, Role Playing MMO Game (MMORPG) with a gorgeous anime art style. 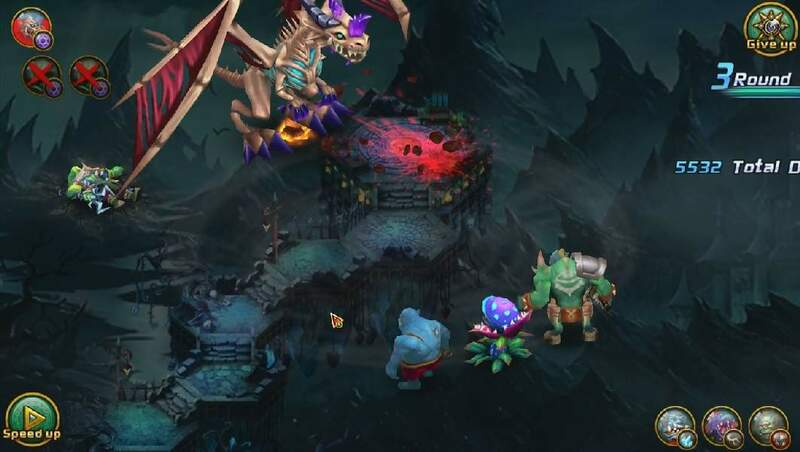 Inferno Legend is a cross platform, Free to play Story-driving Role Playing MMO Game featuring a completely anti-traditional storyline. 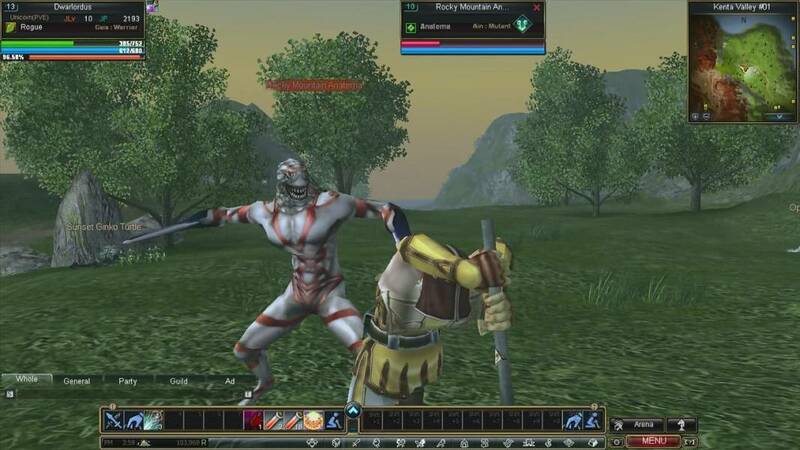 Asura Force is a Free to Play , Role Playing MMO Game. 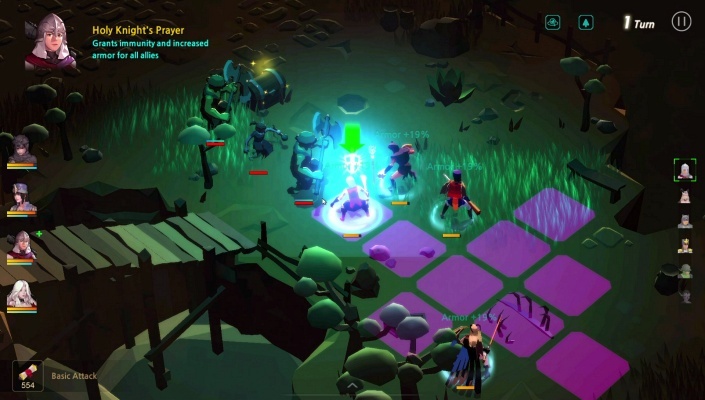 Villagers and Heroes : Fury of the Stone Lord is a fantasy MMO of cooperative adventure, player-created towns, and sandbox-style crafting. 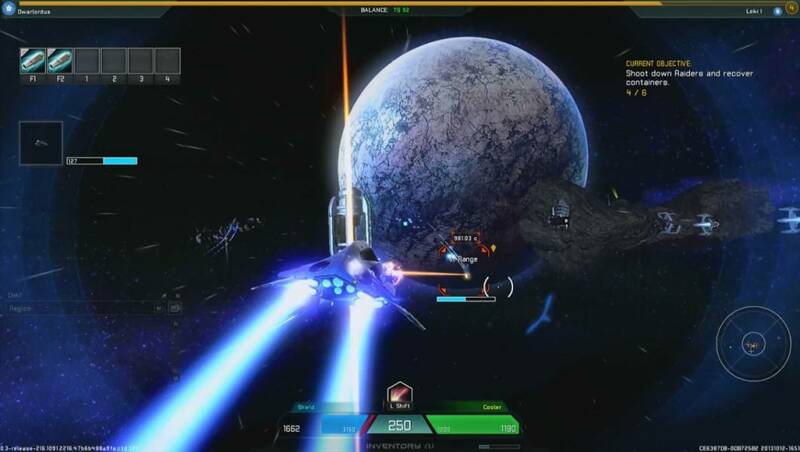 Taikodom Living Universe is a Free-to-play Role Playing, Sci-Fi themed, space combat MMO Game. 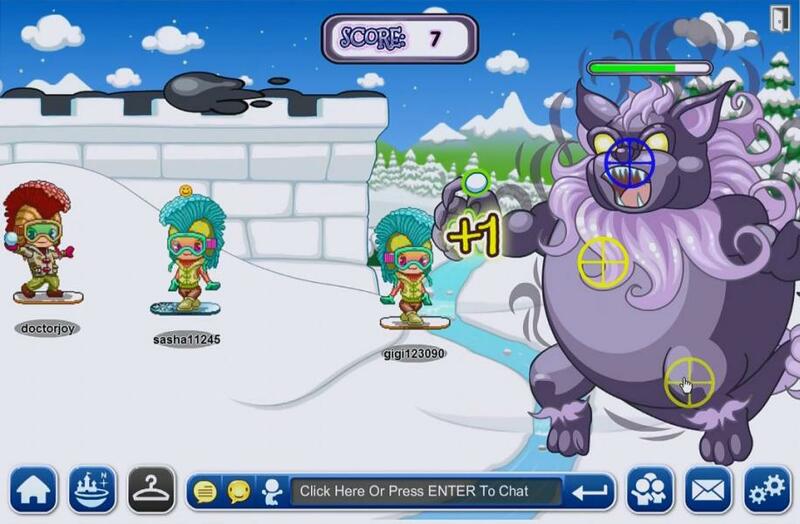 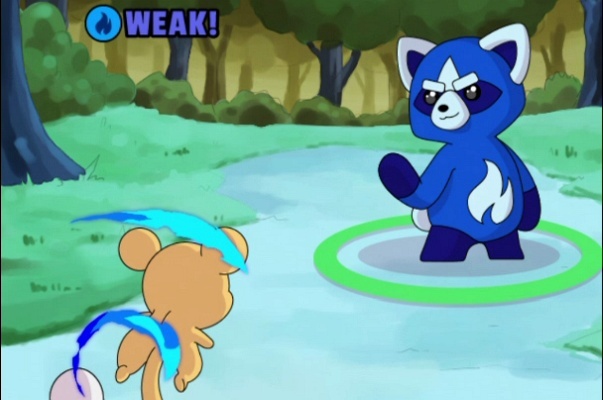 Fantage is a Free to play, virtual world MMO social Game for children, featuring beautiful environments. 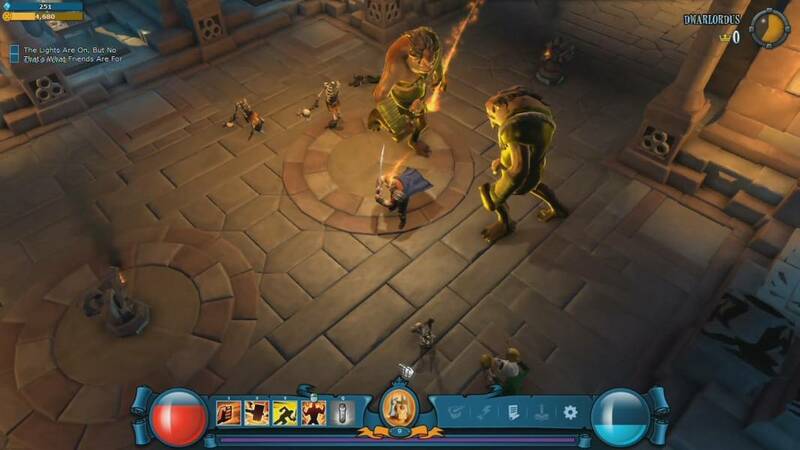 Rappelz is a Free to Play Role-Playing MMO Game featuring three different Races Asura, Gaia and Deva. 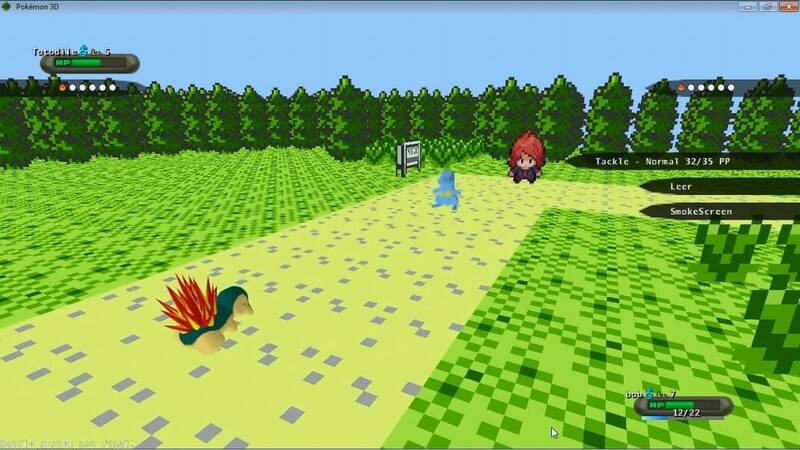 Pokémon 3D is a Free-to-play Adventure, Role-Playing Game. 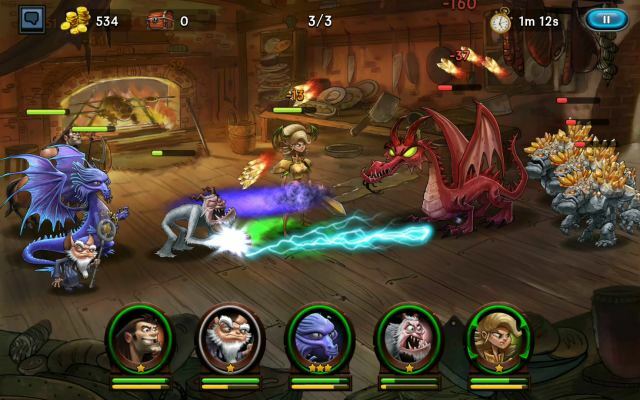 HeroesGo is a Free to Play, 3D Dungeon Based, Fantasy, Role Playing MMO Game. 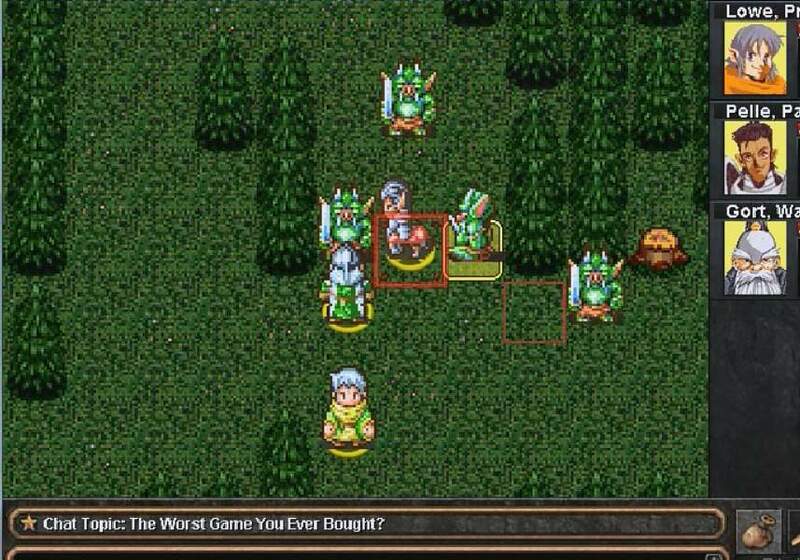 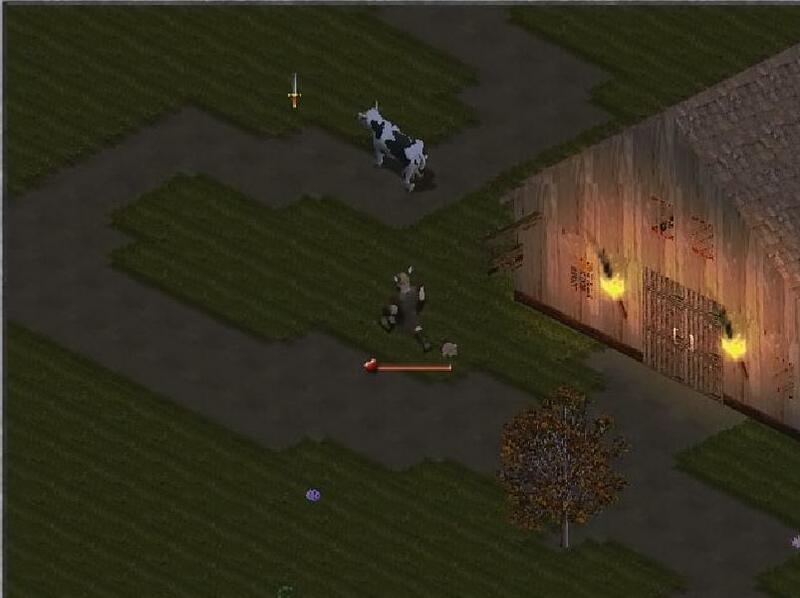 Fantasy Realm Online is a Free to play, classic Role Playing MMO retro Game with 2D graphics. 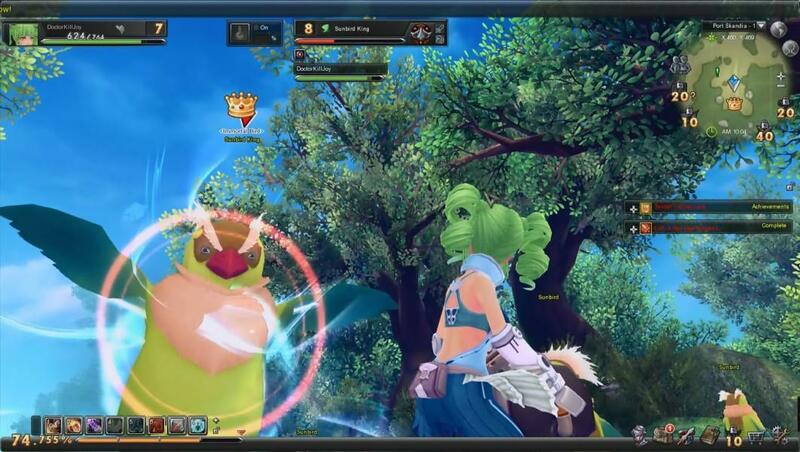 Alfheim Tales is a Free to Play , Anime style Fantasy, Role Playing MMO Game. 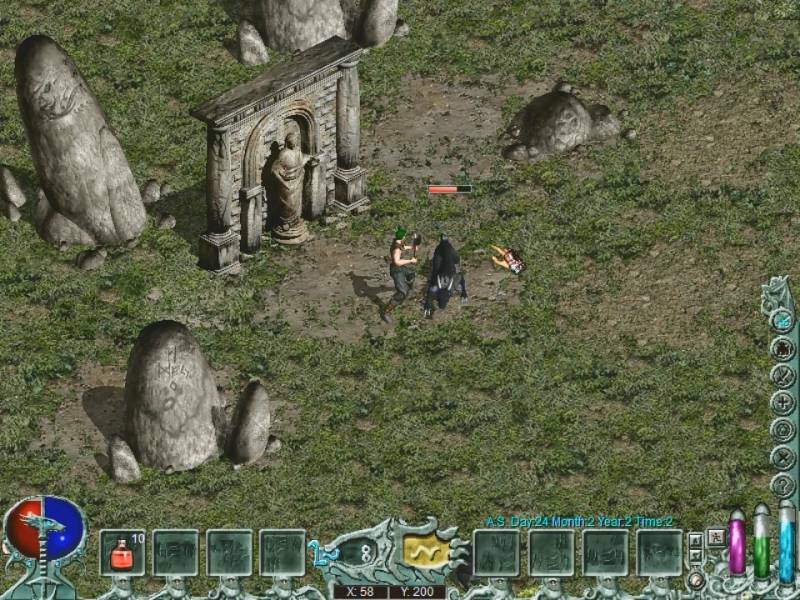 The Myth of Soma Blade Of Heaven is a Free to paly Role-Playing MMO Game. 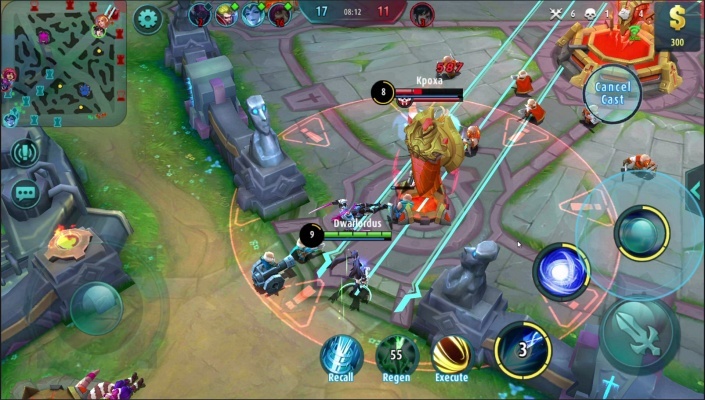 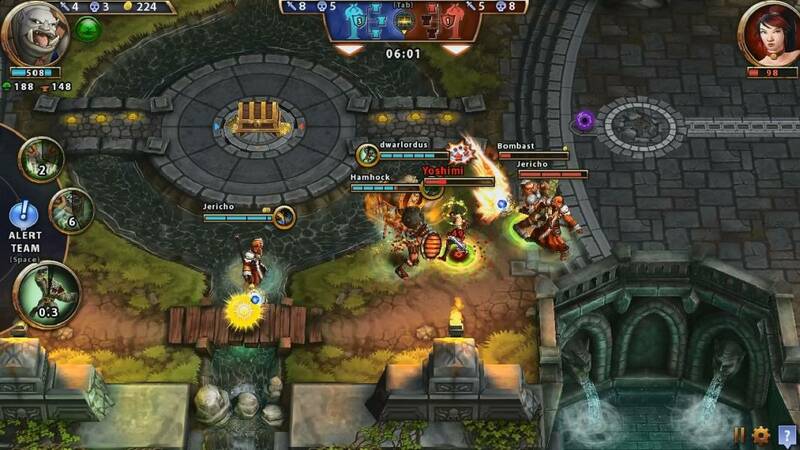 Solstice Arena is a multi-platform Free to Play, MOBA (Multiplayer Online Battle Arena) Game. 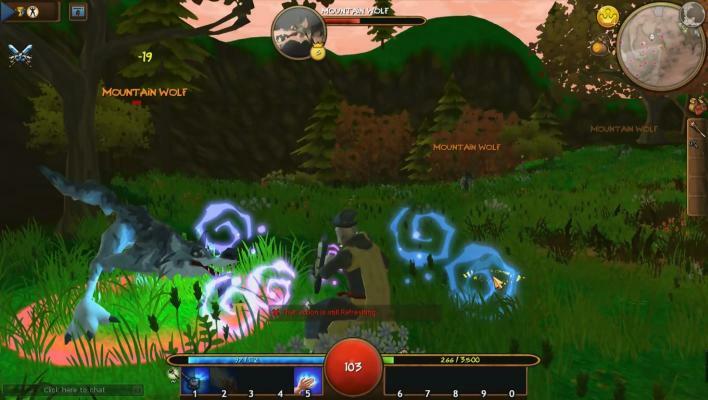 The Mighty Quest For Epic Loot is a Free to Play, castle-builder Hack and Slash MMO Game.